This episode features the audio from a live event I hosted this past summer at Smock Alley Theatre in Dublin with Stephen & David Flynn of The Happy Pear. Long-time listeners will well remember David and Stephen from #RRP 233, one of my most popular episodes of 2016. Since then the lads have made two subsequent appearances on the show in episodes 331 and 380. 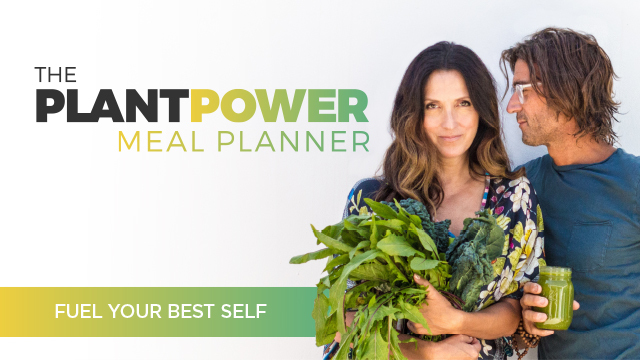 For those newer to the show, The Happy Pear are the joined-at-the-hip identical twin brothers behind a family run chain of natural food stores and cafés in Ireland as well as a line of organic, locally harvested plant-based food products available across the UK. The face and voice of Ireland’s quickly growing healthy food revolution, the twins are omnipresent on social media and the bestselling authors behind a series of runaway smash-hit plant-based cookbooks, including The Happy Pear (of course), World of the Happy Pear, and their most recent release, The Happy Pear: Recipes for Happiness. Today’s exchange opens with an extended monologue on the power of decisions by your truly. Extends to embrace the innate power we all possess to change and grow. Pivots to the importance of community. And opens up to audience Q&A on everything from healthy eating habits to how best to catalyze change in others. I talk about the power of decisions. The importance of community. And the fact that we are all capable of positive change – and how to be a beacon to catalyze change in others. This event inspired me to host more live experiences. At home and beyond. If you’re in favor me taking the show on the road, I’d love to hear from you. I sincerely hope you enjoy the listen. Calm: The #1 App for Meditation and Sleep with 100+ guided meditations covering anxiety, focus, stress, sleep, relationships and more. Plus 7-day and 21-day programs for both beginner and advanced users. 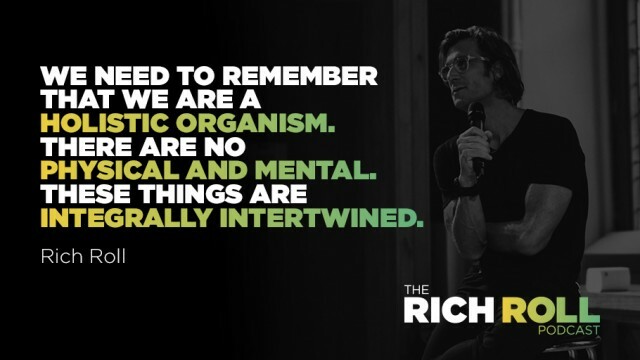 For a limited time, my listeners can get 25% off a Calm Premium subscription at Calm.com/richroll. It includes unlimited access to ALL of Calm’s amazing content. Get started today! Peloton – Discover this cutting-edge indoor cycling bike that brings the studio experience to your home. Get a great workout at home, anytime you want. Go to onepeloton.com, use the code RICHROLL and get $100 off accessories with your Peloton bike purchase. Thanks to Jason Camiolo for audio engineering, production and show notes; Interstitial music by SriMati and graphics by Margo Lubin and Blake Curtis. Theme music by Ana Leimma.